RP Design just got a major upgrade. 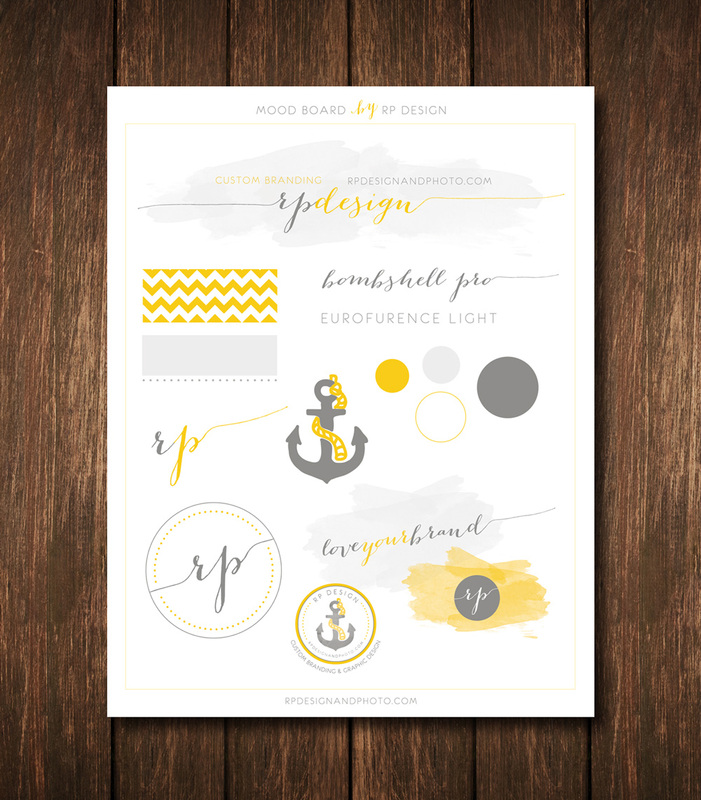 Completely new typography, mood board, shipping labels, business cards, packaging stickers, social badges and banners, iconography and refreshed color scheme. Check out the full upgrade below! Similar branding packages are available through my Etsy shop (https://www.etsy.com/listing/161819563/custom-branding-logo-design-alternative) where you can customize exactly what you need for your business. Send me a message today and we can have your brand looking perfectly pulled together in no time! Hey RP, what exactly is custom branding?